OFF-ROAD LIVE ! 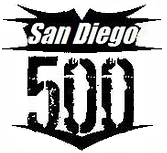 : Robby Gordon FINISHES FIRST! MINT 400! 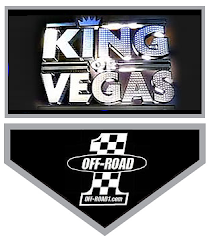 The ONLINE SHOW We Were Born To Rip Continues ALL Raceweek***MINT 400 Desert Off-Road Race Saturday, March 24 LIVE! 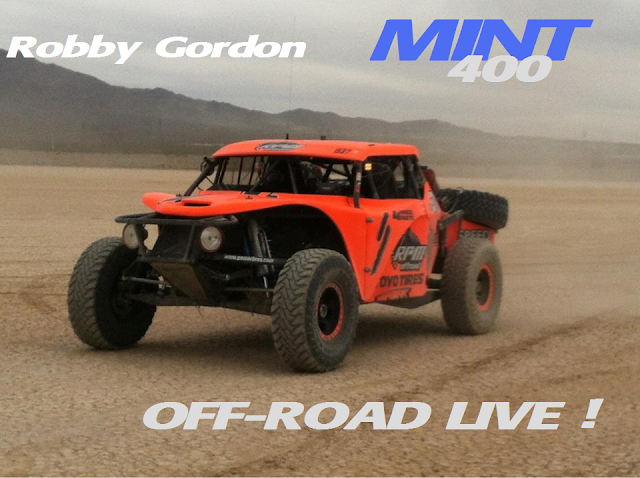 Robby Gordon FINISHES FIRST! 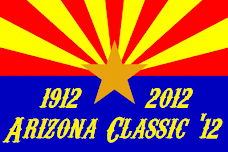 MINT 400! 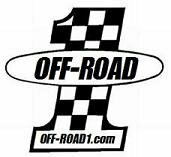 The ONLINE SHOW We Were Born To Rip Continues ALL Raceweek***MINT 400 Desert Off-Road Race Saturday, March 24 LIVE! Possible OverAll Winner of MINT! LIVE! 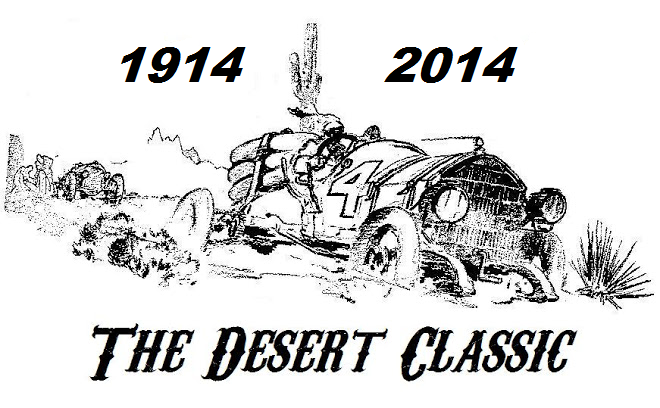 MINT 400 RaceDay Kick-Off!